Kevin Winter/Getty ImagesCreator of ‘Pong’ and game designer Nolan Bushnell arrives at Video Games Live at the Hollywood Bowl on July 6, 2005 in Hollywood, California. 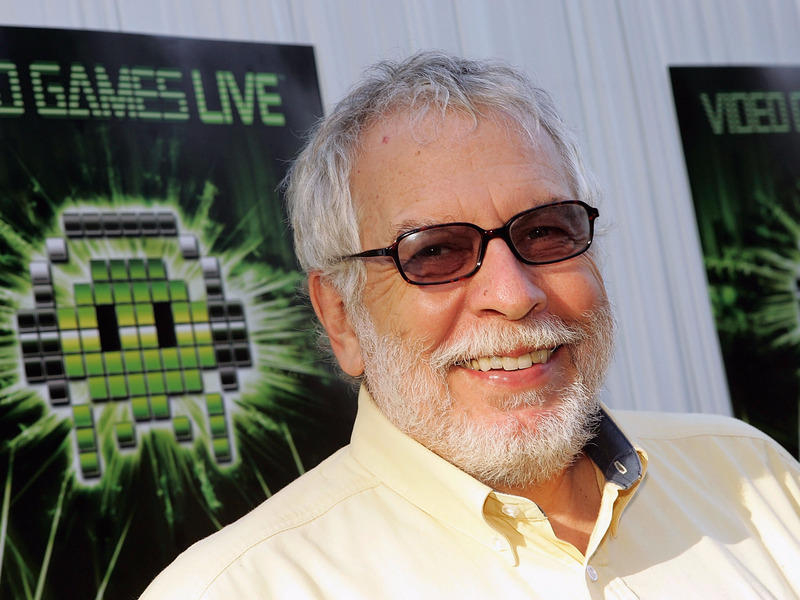 Nolan Bushnell, the founder of various companies including Atari and Chuck E. Cheese’s, is joining the board of MGT Capital Investments, the mysterious new tech firm that plans to appoint John McAfee as its CEO. Bushnell has founded and worked for a variety of technology companies over the years, according to a release from MGT, and was brought on to consult on the development of cybersecurity projects. “Nolan is one of the brightest minds in cyber technology,” said McAfee in a release, who is slated to take over as Chairman and CEO of the tiny tech firm. MGT gained notoriety in May by appointing McAfee to lead the firm and proposing a name change to McAfee Global Technologies. 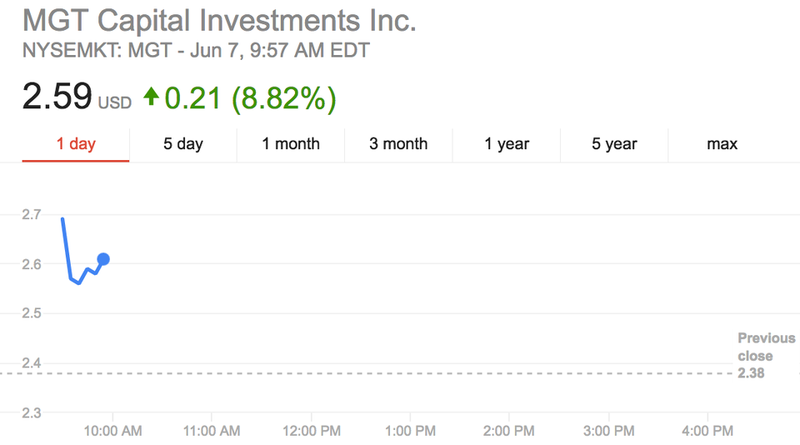 It also announced a sudden pivot from mobile gaming to cybersecurity, announcing a number of acquisitions which sent the stock soaring. While the MGT stock jumped 1000% in the week after announcing the shift, it has since tailed off, dropping 37% from its high of $4.15 a share. 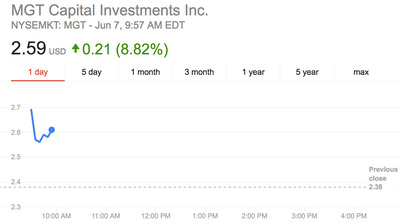 On Tuesday, the stock was again on the rise following the announcement jumping 8.8% as of 9:57 a.m. ET.